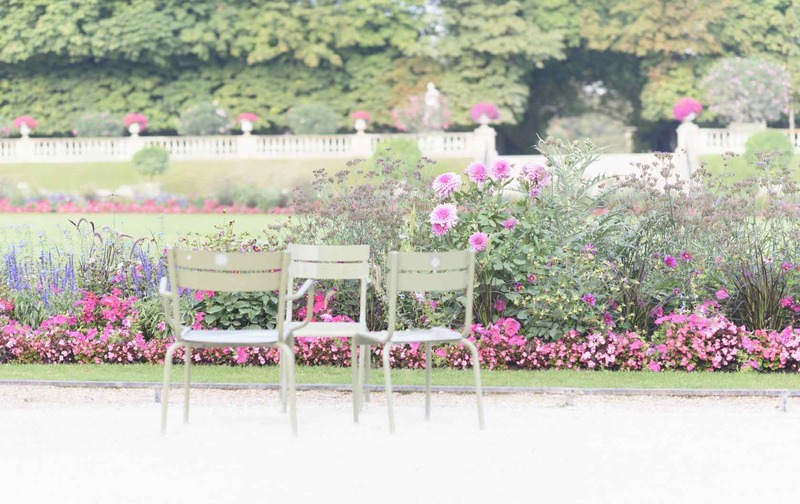 Take a moment to explore Paris' green spaces. 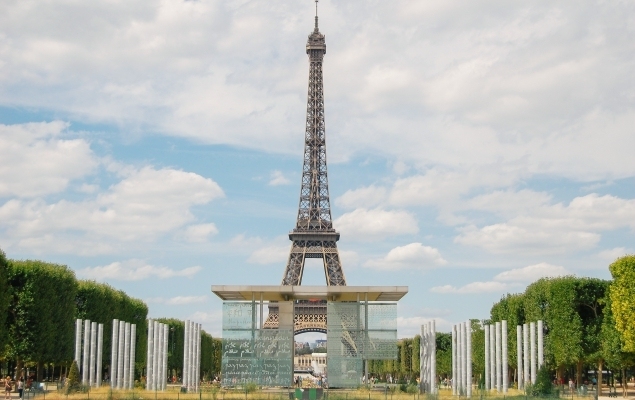 Relax beneath the Eiffel Tower or choose from dozens of other lovely parks and gardens. Just find an empty bench, sit down and savor the view! 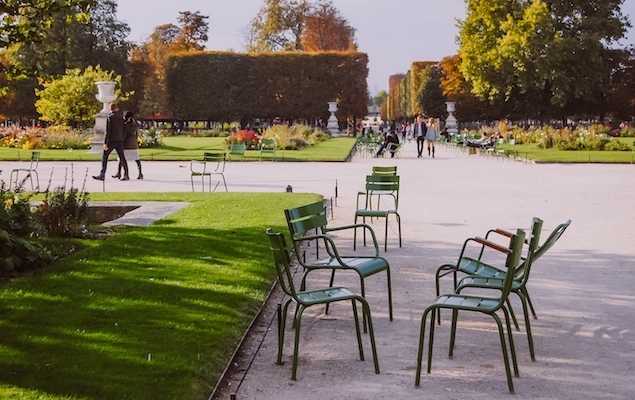 Paris has lovely parks and gardens where you can enjoy a slower pace while soaking up the Parisian atmosphere. 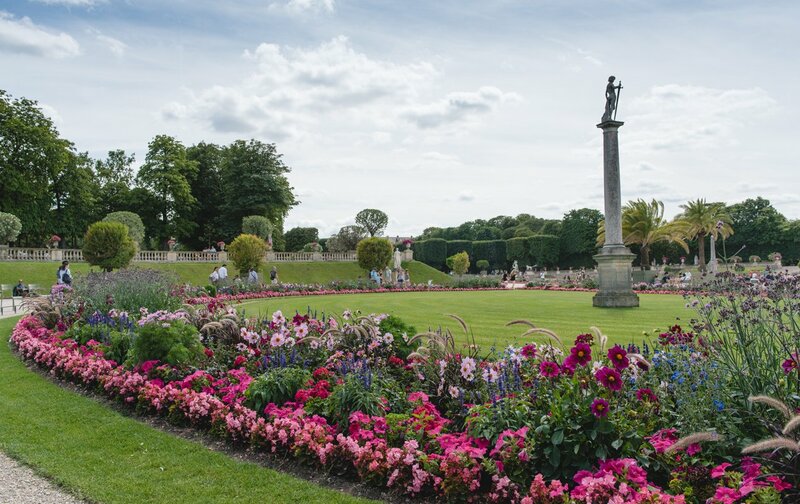 Have a picnic in the Champ de Mars gardens with unforgettable views of the Eiffel Tower, or explore the fountains and beautiful landscaping of the Luxembourg Gardens. Combine first-class shopping with a moment of relaxation at the Place des Vosges in the Marais or the Palais Royal near the Louvre, two charming gardens surrounded by elegant galleries lined with boutiques and restaurants. Kick back and watch daily life go by, one of the joys of the Paris lifestyle! Stretching from the Eiffel Tower to the Ecole Militaire, the Champ de Mars is one of our favorite features of the 7th arrondissement. This large park is perfect for a morning run, leisurely picnics or an after dinner stroll watching the lights of the Eiffel Tower sparkle. Kids love the discovering the playgrounds where generations of French families have enjoyed playing. 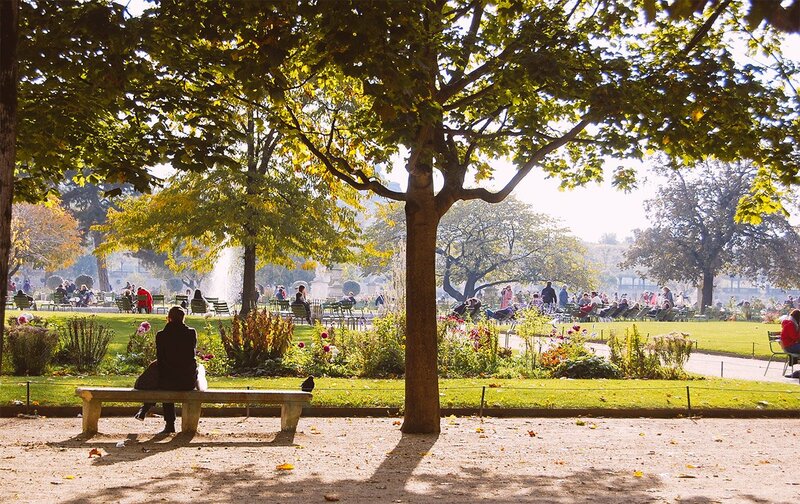 The beautiful Jardin du Luxembourg is one of the most popular outdoor spaces on the Left Bank with tourists and Parisians alike. It can be a crowded spot on sunny days, but that’s part of the Parisian charm. Enjoy the landscaped lawns and gardens, the elegant Médici fountain, strolling under the leafy trees in the summer and watching children sail boats on the pond. Running along the Seine River from the Louvre Museum to the Place de la Concorde, the Jardin des Tuileries is one of Paris’ most elegant gardens. With grand promenades, formal French gardens, beautiful sculptures, two large ponds and lots of benches, it is a wonderful spot to relax with your family and friends while savoring the charms of the Parisian lifestyle. 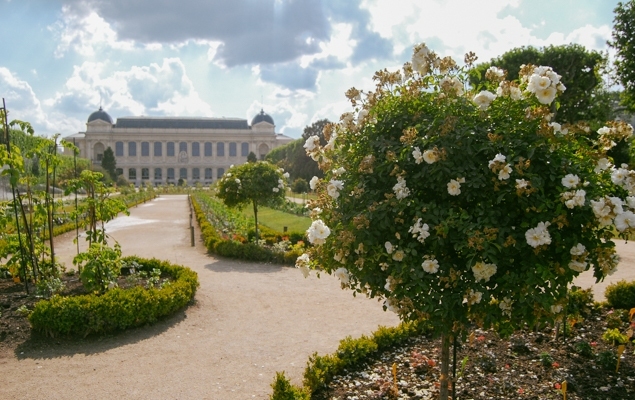 Just east of the Sorbonne and Panthéon in the lively Latin Quarter, enjoy a moment of peace in the Jardin des Plantes. 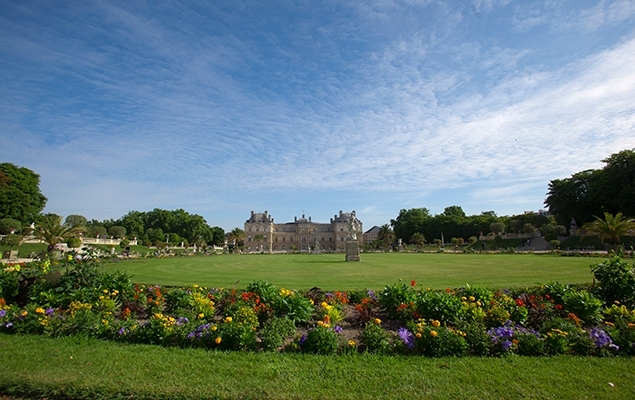 Founded in the 17th century, this has long been a favorite green spot for Parisians. Garden lovers will enjoy the beautiful rose garden, the exotic tropical garden, exploring the botanical gardens and meandering through the labyrinth in the center. 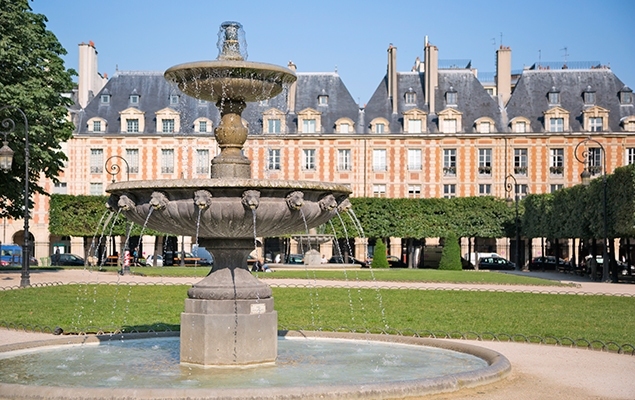 The formal garden and brick mansions of the Place des Vosges were planned in the early 17th century, and this has been an elegant address on the Right Bank ever since. 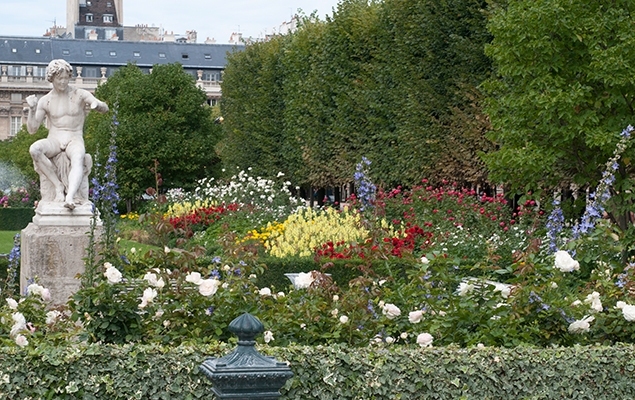 Today the central garden is a nice spot to relax or enjoy a picnic outdoors in the Marais. The arcaded galleries surrounding the gardens are home to fine shops, little boutiques, cafés and restaurants. 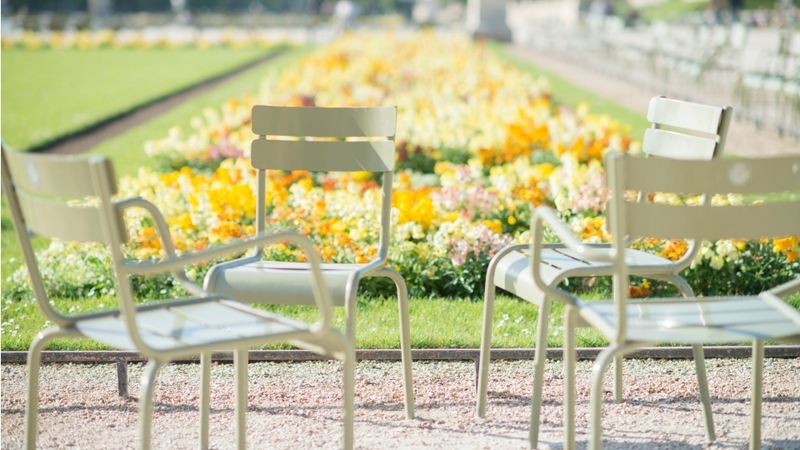 The gardens behind the Palais Royal are one of our favorite spots to sit and enjoy a moment of peace in the 1st arrondissement. Just minutes from the Louvre Museum and the bustling Les Halles neighborhood, the Jardin du Palais Royal is also a great spot for shopping. After enjoying a break, stroll around the 18th-century arcade where you’ll find unique shops and lovely cafés.